People of the North East are being asked to help design the next generation of Metrocars as part of an ambitious £1 billion bid to upgrade the trains, infrastructure and signalling over the next 20 years. Nexus, which owns Metro, is finalising a bid to the Department for Transport to help fund a new generation of trains plus associated infrastructure that will meet the needs of customers for decades to come. 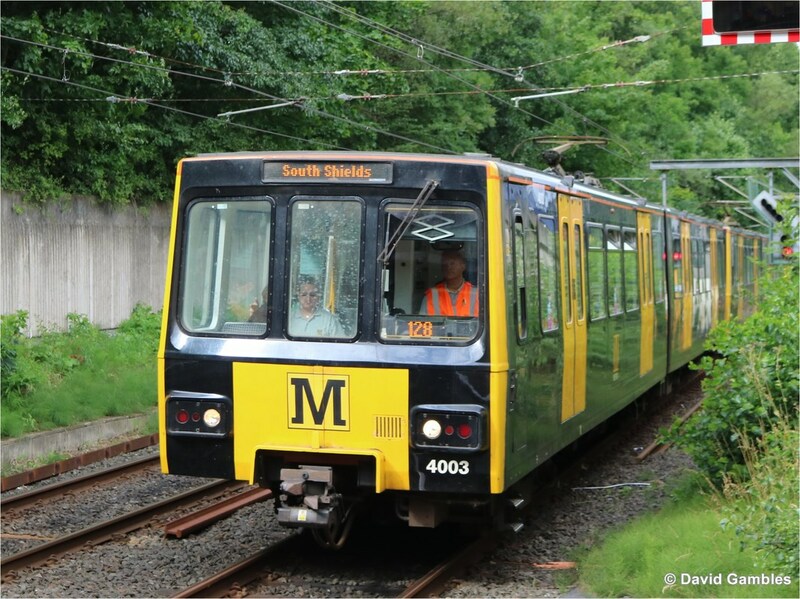 As part of this, Nexus have asked experts at Newcastle University’s Open Lab to lead a series of events at which the public will be challenged to help design the Metrocars of the future. This will look at questions such as seating layouts, space for prams and wheelchairs and facilities such as wifi and passenger information. The Metro Futures project has included pop-up labs at locations across Tyne and Wear, social media discussions, workshops and video diaries to record and share people’s experiences. The Newcastle University team – based in the University’s world-leading School of Computing Science - will share the feedback from local people with train-building firms from around the world as Nexus seeks a supplier to build the first new Metrocars since 1980. Tobyn Hughes, Managing Director of Nexus, said: “A new Metrocar fleet is essential to the future of Metro, and ranks as one of the most important projects we have led. “These new trains will be serving our communities for several decades so we want to involve local people as much as possible in the design process, thinking not just about how they might use trains now, but through their whole lives. Dr Simon Bowen, who is leading the project for Open Lab, said: “We believe it’s the people who use Metro - and also those who don’t – who are best placed to tell us what works and what doesn’t. “For example, should there be somewhere for bags? What are the issues when travelling with prams or wheelchairs? How accessible is Metro for older people? “At Open Lab, instead of the traditional passenger survey we are interested in how modern technology such as mobiles, tablets and web-based tools can be used to give people a voice in how the future Metro should look. 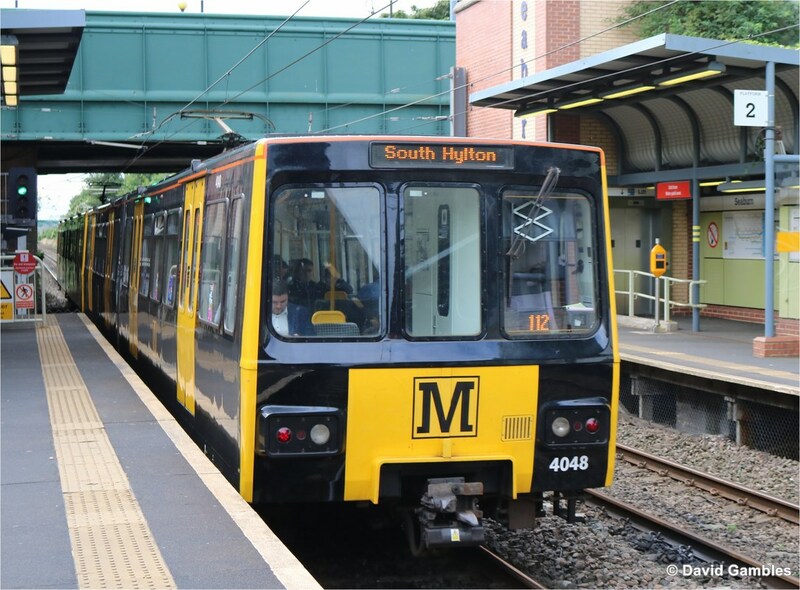 The Tyne and Wear Metro is the busiest urban rail system outside London, carrying 40 million passengers a year, and has used the same fleet of trains since it opened in 1980. Nexus is seeking to replace the Metrocar fleet as the central part of a £1 billion investment programme over the next two decades. A detailed business case for which is due to be presented to the Department for Transport before the end of the year. The Metro Futures project is part of Newcastle City Futures, a partnership led by Newcastle University which brings together businesses, academics, government, community organisations and the public to consider the challenges facing Newcastle over the next 50 years. Professor Mark Tewdwr-Jones, Director of Newcastle City Futures, said: "Newcastle City Futures is delighted to support Metro Futures as an innovative project for Tyneside. This initiative demonstrates the way citizens, businesses and the university can all work together to proactively shape the future of Newcastle and its region." In addition to the Newcastle University research, Nexus is providing its own direct consultation on train layouts through its website, and has commissioned passenger group Transport Focus to carry out market research.